Construction may have be prompted by the shipyard rather than an overzealous cruise line as the ship building business is low on demand and willing to cut attractive deals to garner work. With two new ships on the way, Norwegian Cruise Line has decided it’s ready for a third — and maybe even a fourth. Norwegian is waiting on the completion of two cruise ships, the Getaway and Breakaway, set to cruise next year. Photo by Jenn. 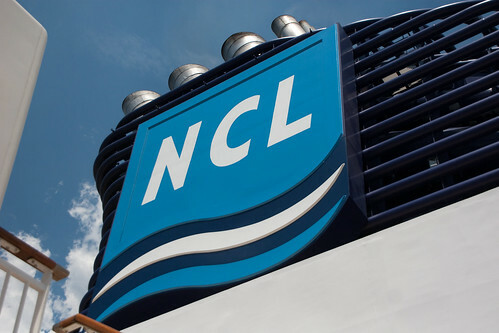 The Miami-based cruise operator reached an agreement with the Meyer Werft shipyard in Papenburg, Germany to build a 4,200-passenger vessel for delivery in October 2015 for 700 million euros, or about $918 million at current exchange rates. The agreement includes an option for a second ship, which would be delivered in spring 2017. The German shipyard is already building two 4,000-passenger ships for Norwegian, which will be delivered in April 2013 and January 2014. The first, Norwegian Breakaway, will sail from New York City and the later ship,Norwegian Getaway, will be based year-round in Miami. Kevin Sheehan, the cruise line’s CEO, said he’s been encouraged by robust advance bookings for Breakaway. The company believes Getaway, which will be available to the public for booking on Monday, will be just as successful. After spending the last several years improving the company and onboard experience, he said additional growth made sense. The name of the new ship will be announced later.